Here is a selection photographs and videos below. Please start from the bottom and work your way up. 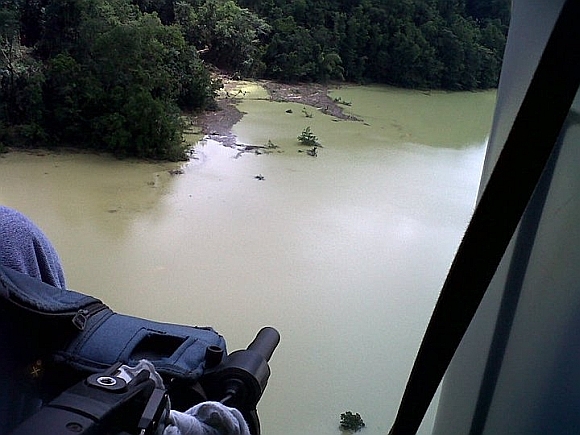 Some of the images may be disturbing. More content will be added, please check back in a day or two. Please join our mailing list, Facebook or click the other icon to send us an Eml. 43. 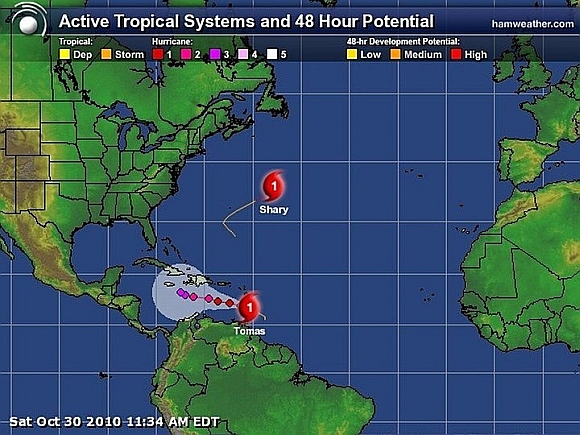 This picture brings a whole new meaning to the phrase "middle of the road". 41. 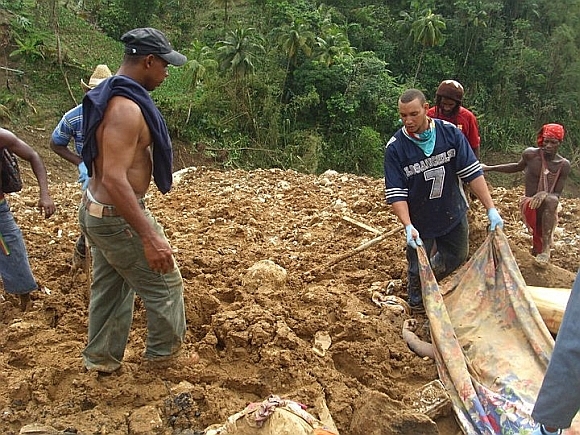 A scene at the disaster zone, formerly known as Soufrieré. V7. 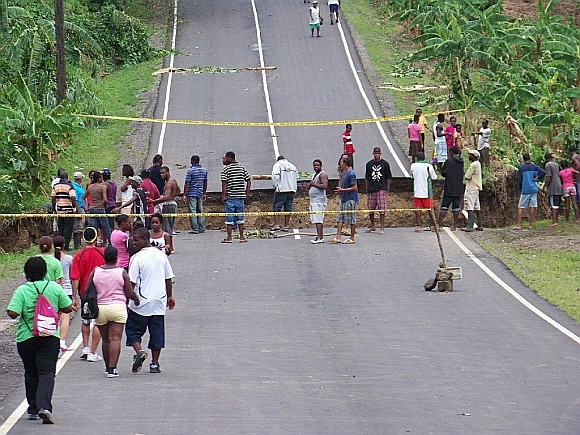 The village of Fond St. Jacques is evacuated and now the water shortage bites. 39. 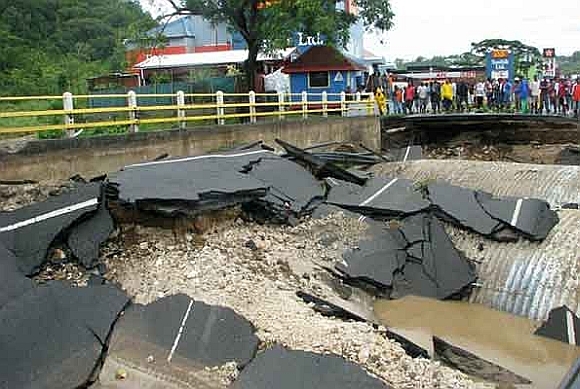 The true state of the Bois D'Orange Bridge after the removal of the jeep. 38. 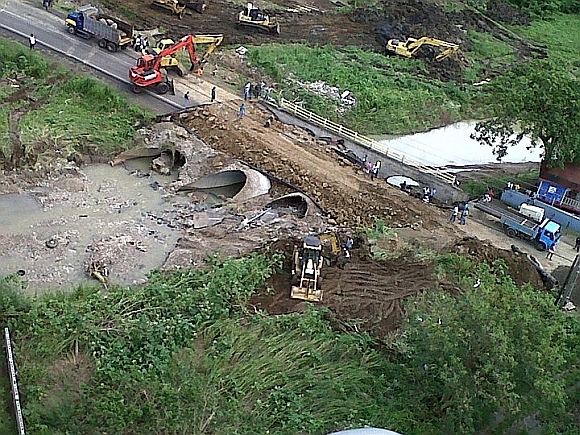 The contaminated dam 3. 37. 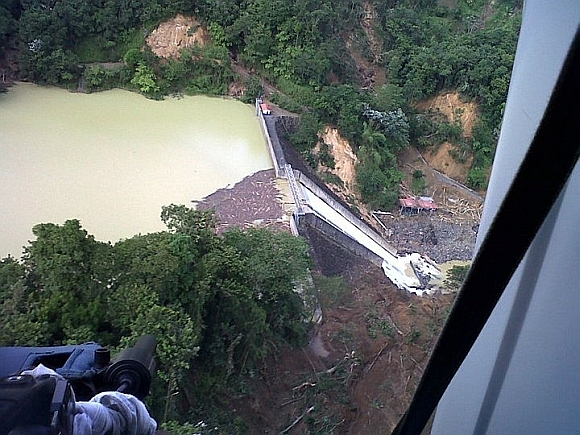 The contaminated dam 2. 36. 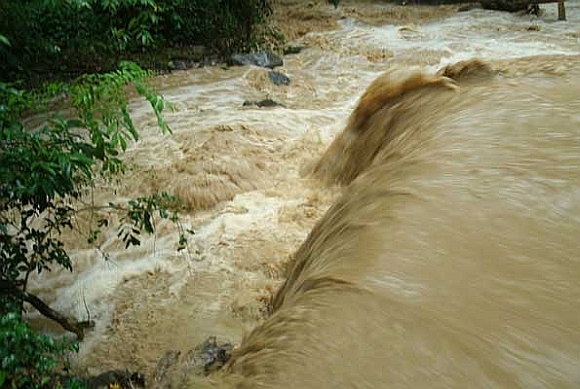 The contaminated dam 1. V6. 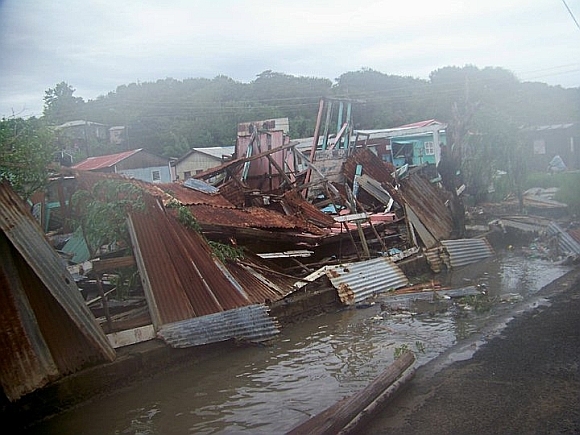 The first day that aid arrived in Soufrieré, now declared a disaster zone. 35. 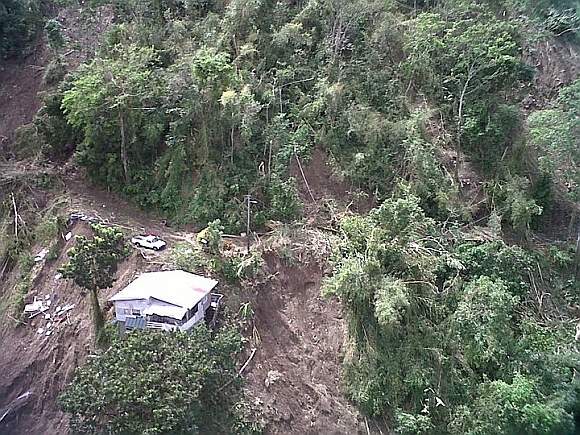 Trapped on a ridge. 34. 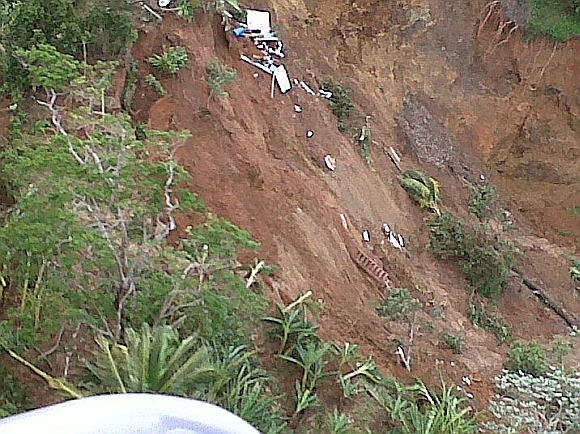 This house was not so lucky and crashed down the ravine. 33. 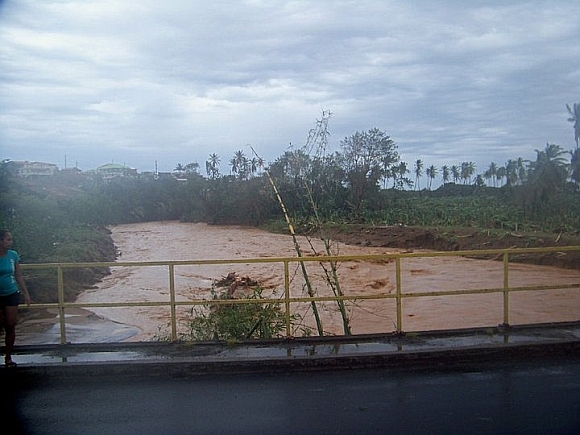 Another badly blocked river. 32. 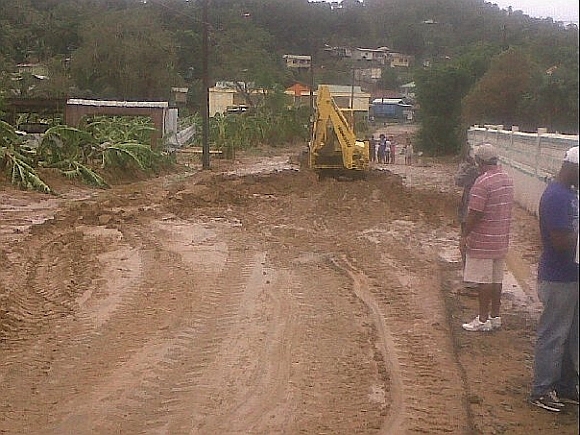 Major river blockage 1. V5. 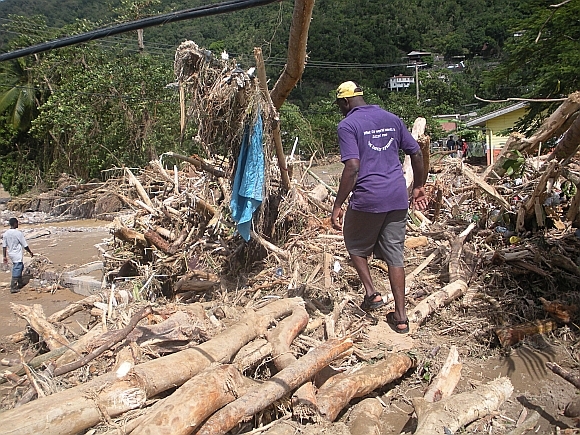 A tearful Soufriere resident makes a plea for help live on air. 31. 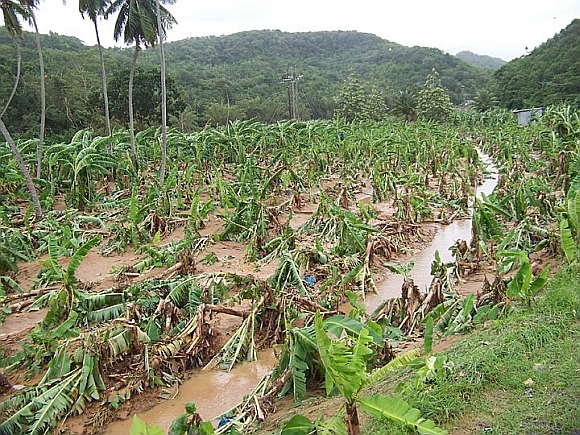 The recovery effort in the south of the island. Note the child's arm. 30. 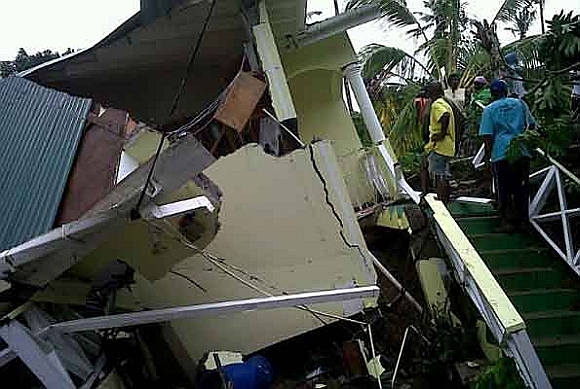 One of many houses that just collapsed. 29. 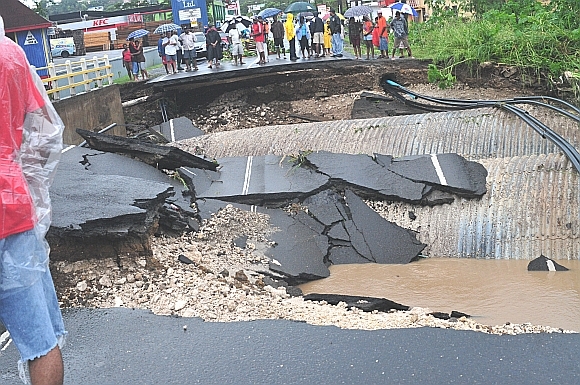 The Bois D'Orange bridge left in pieces. V4. 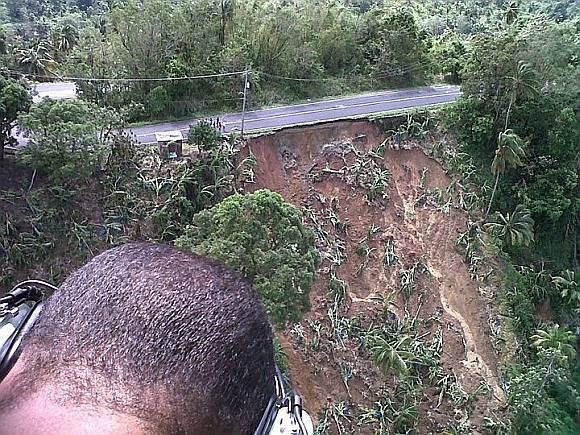 This woman tells what happened the day she drove during Hurricane Tomas. 28. 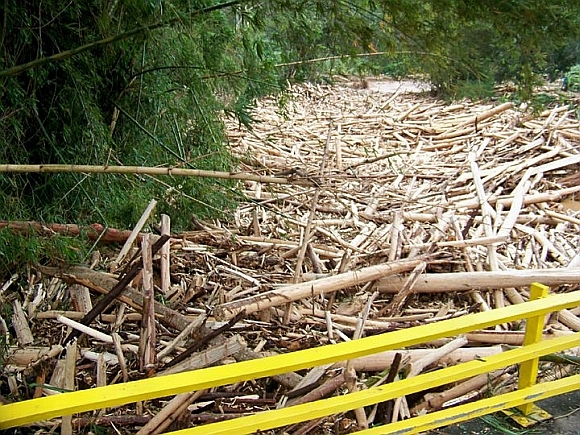 This unfortunate incident happened on the Bois'D'Orange Bridge. 27. 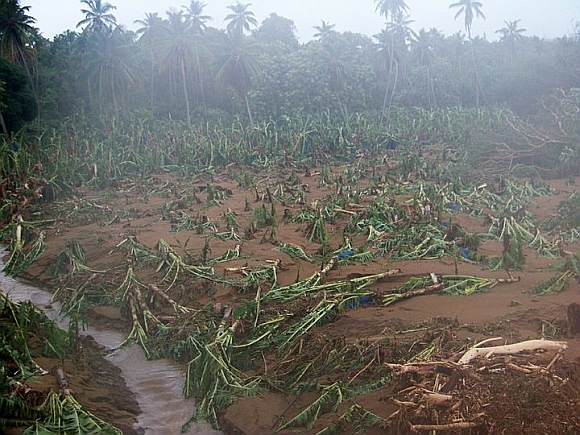 The third Computer Generated Image of Hurricane Tomas on Mon 1st November 2010. 26. 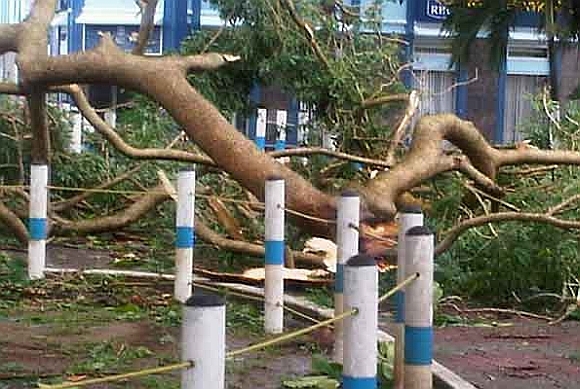 This tree blocked off the square in Castries. 25. 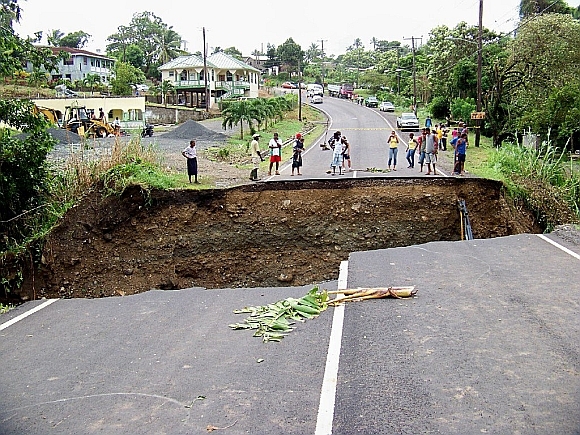 A huge piece of road in Micoud just disappeared. 24. 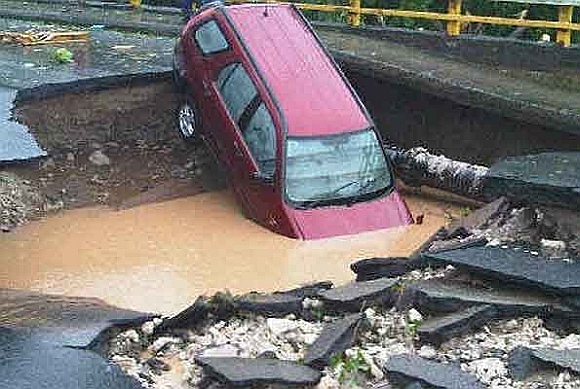 This poor car landed itself in a sinkhole. 23. 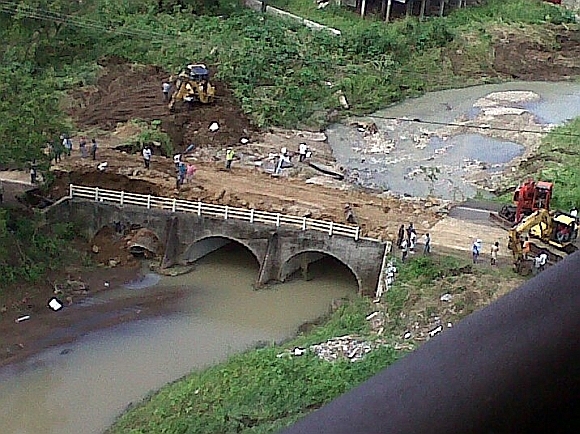 Grand Riviere Bridge in Dennery was awash with mud and silt. 22. 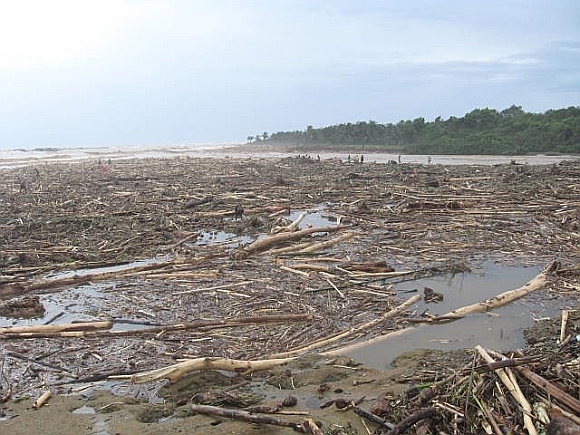 Hurricane Tomas made a mess of the coastline. 21. 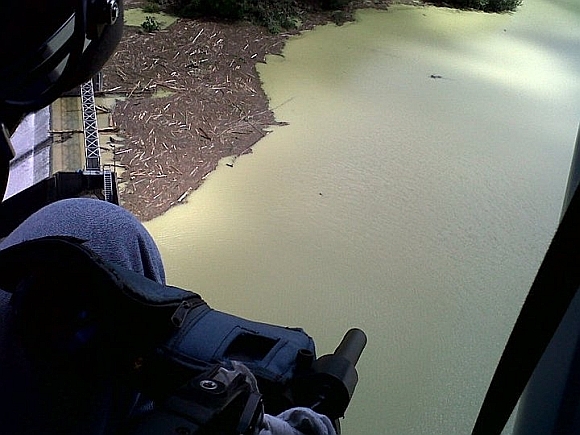 The rivers are packed with debris. V3. 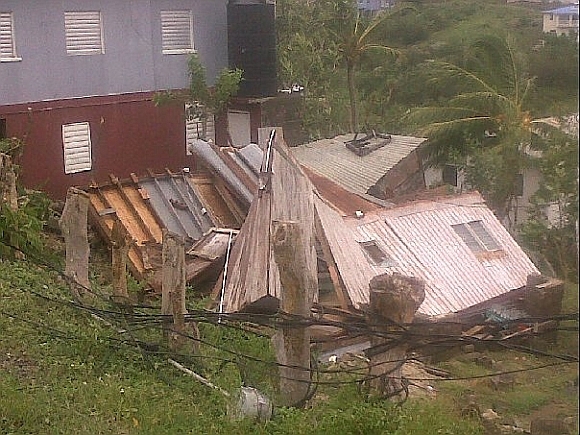 A woman describes how she lost her mother in Fond St. Jacques. 18. 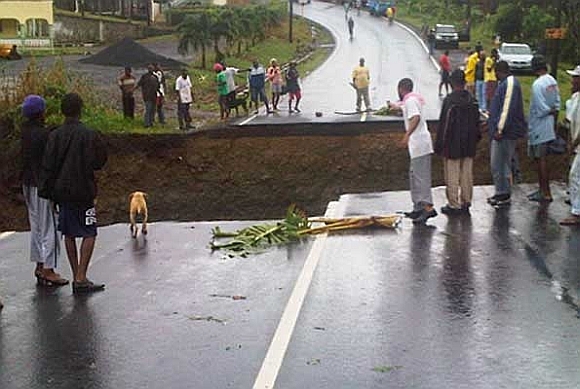 Major road damage, even the dog is cautious. 17. 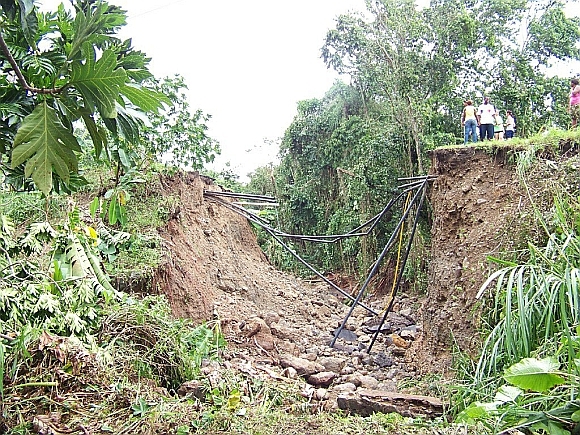 Chunks of land that has fallen away in landslides and then washed away by floodwater. 16. 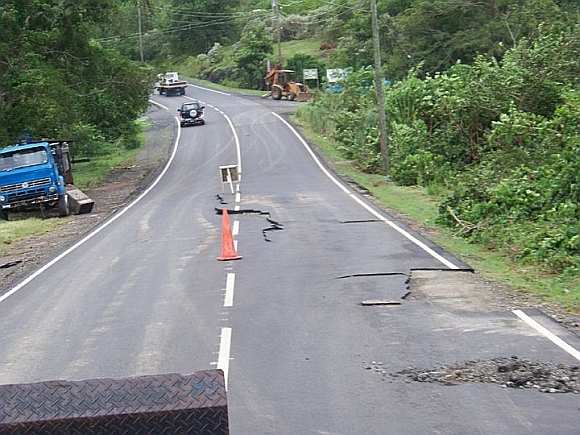 Comparatively "minor" road damage. V2. 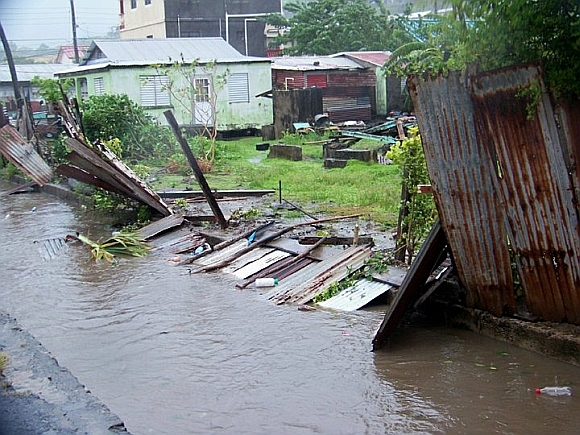 Castries gets flooded by water. 15. 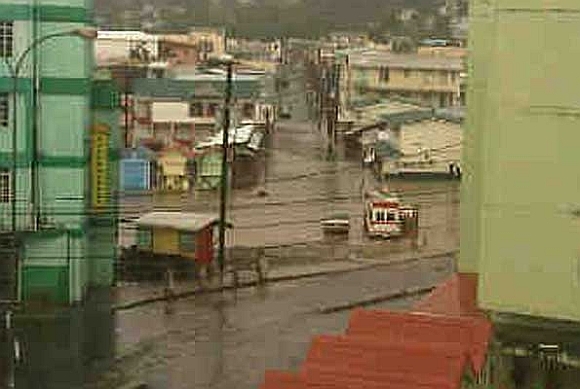 Castries, the capital city is completely flooded. 14. 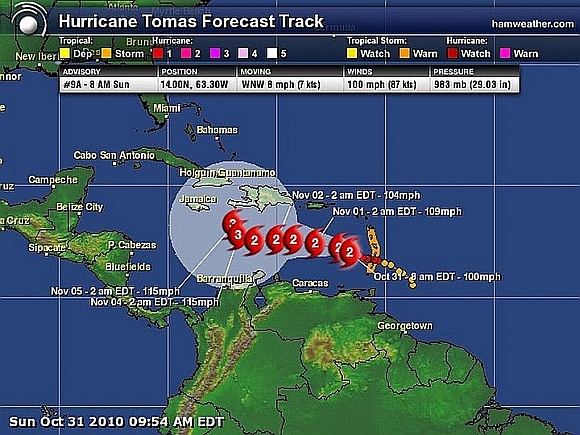 The second Computer Generated Image of Hurricane Tomas on Sun 31st October 2010. 13. 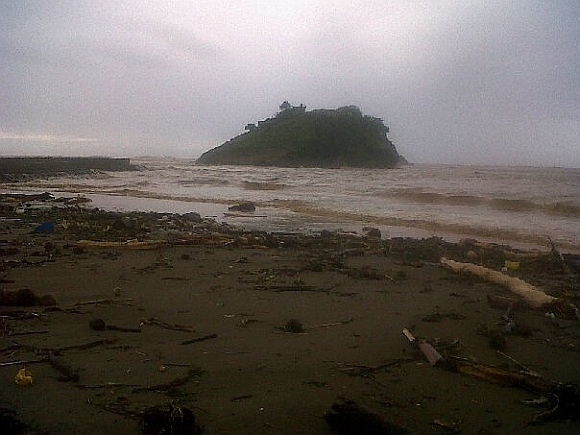 The water level rises and rises. 8. 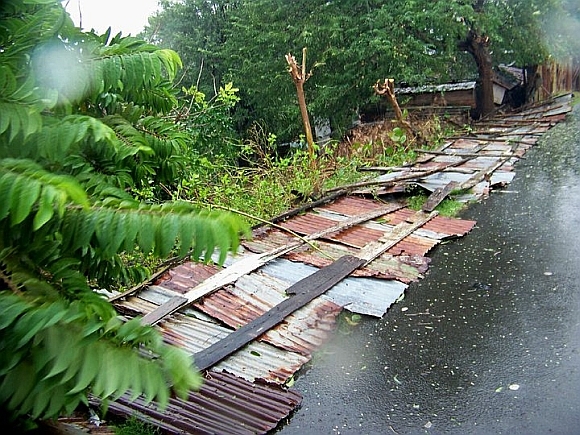 Another house completely destroyed. V1. 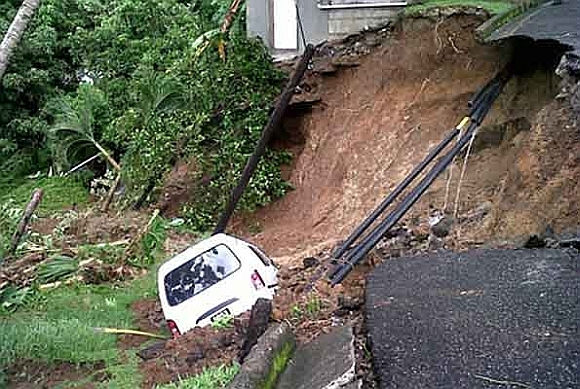 Showing the impact that Hurricane Tomas has had on the south in Vieux Fort. 7. 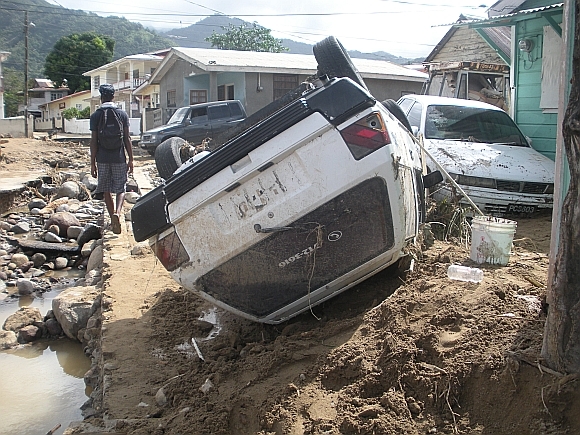 Dennery village gets flooded for the second time in a month 30/10/10. 6. 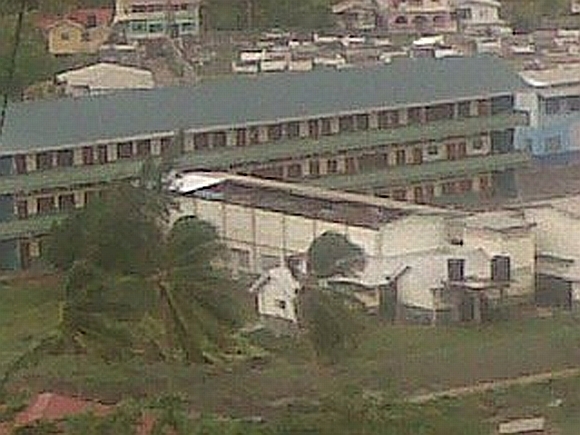 The roof of the secondary school in Dennery got ripped off 30/10/10. 5. 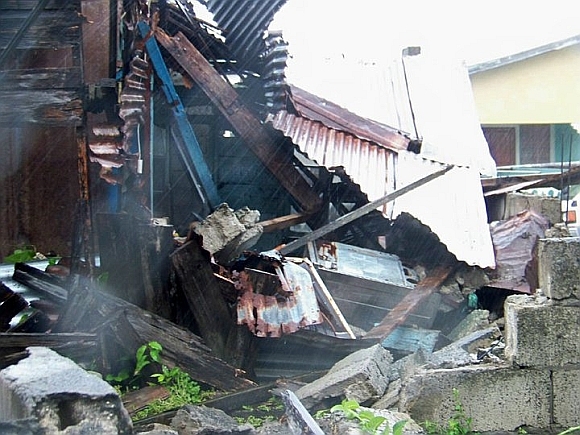 A house completely destroyed. 4. 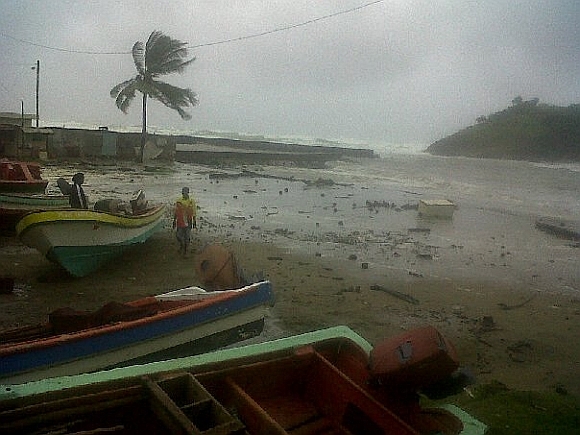 Dennery beach in a state 30/10/10. 3. 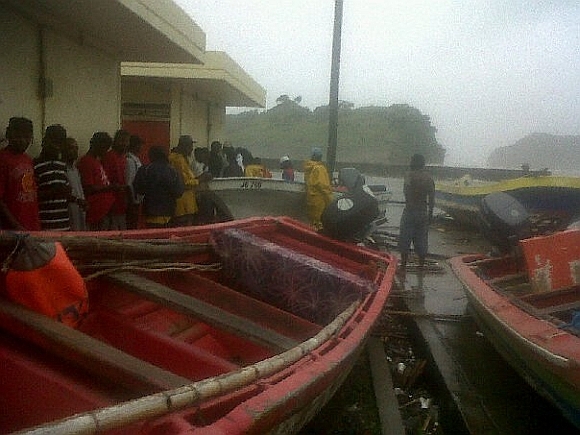 People take shelter in Dennery 30/10/10. 2. 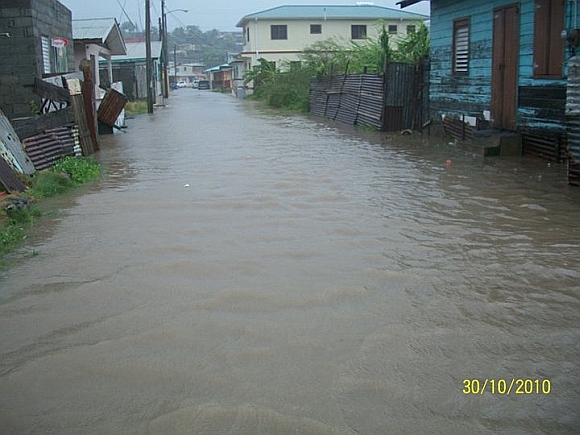 Dennery Village under water - Sat 30/10/10. 1. 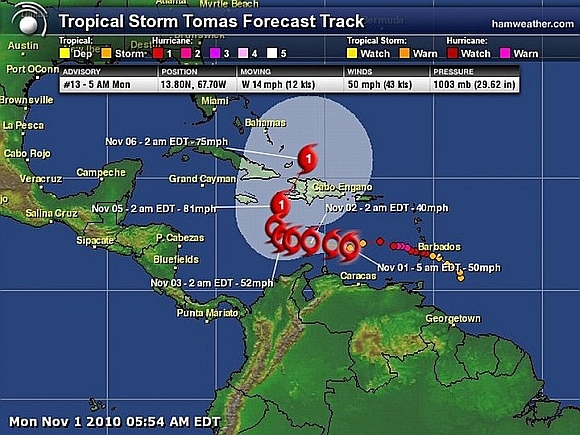 The first Computer Generated Image I got of Hurricane Tomas on Sat 30th October 2010.